Want to get your locks changed but are falling short of money? Don’t fret! With San Francisco Super Locksmith , availing locksmith services just got a lot easier on the pockets. 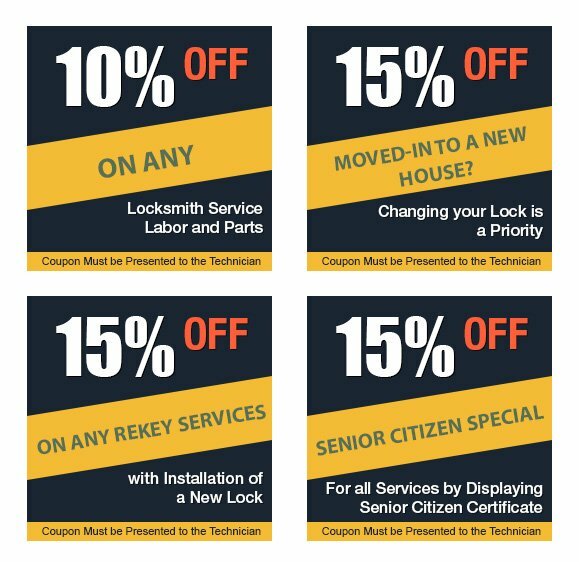 Get a hefty discount on our already affordably-priced solutions by presenting one of these coupons to our technicians.